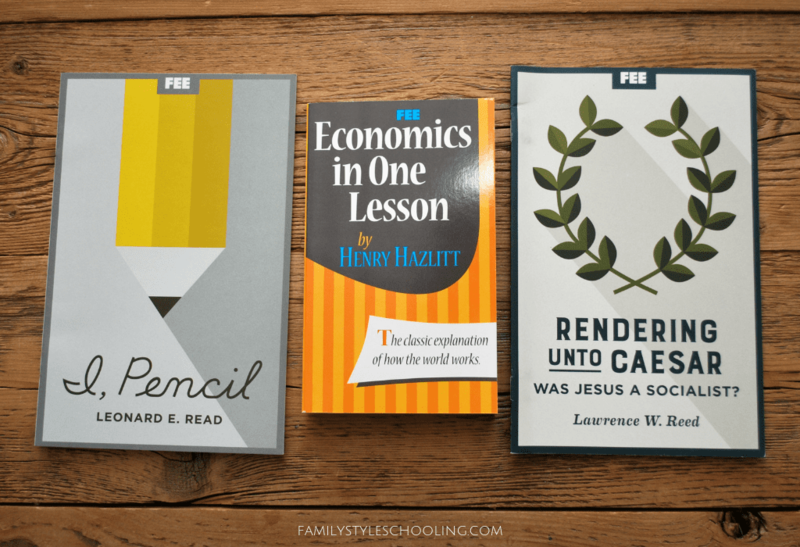 This year my husband and I took a different approach to the Great Homeschool Convention. 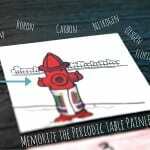 Typically, we attend this conference because we love all of the speakers that attend and we love hearing from them because we already use their curriculum at home. When we arrived at the convention, I definitely wanted to head over to the Rabbit Room booth. 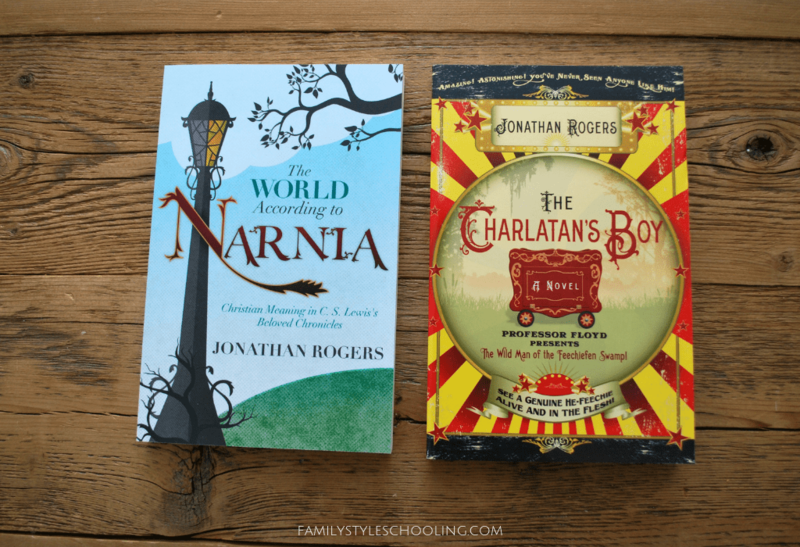 The Wilderking Trilogy by Jonathan Rogers was my favorite from last year, so I wanted to see what new books they had to offer. I found a couple of new options from Jonathan Rogers to read! The World According to Narnia: Christian Meaning in C.S. Lewis's Beloved Chronicles I chose this one because I love C.S. Lewis, and it is always great to read insights from other Narnia lovers about spiritual truths within. I'm looking forward to reading this one! 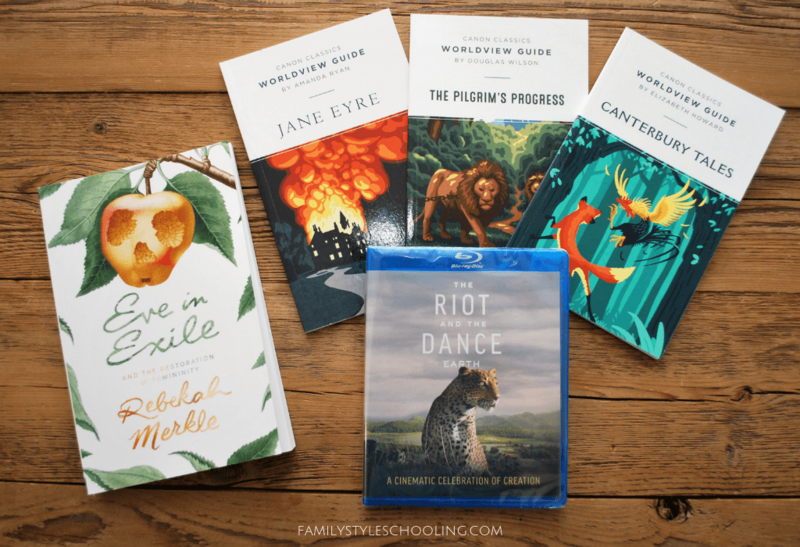 Since my mom has read ALL of the YWAM Heroes of History books, I was on a mission to find a new series for her to enjoy. 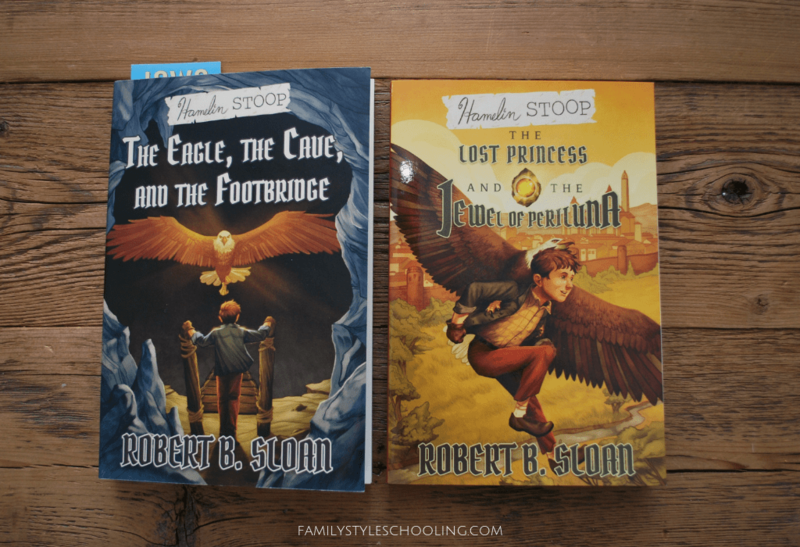 My son and I ran across the Hamelin Stoop series by Robert B. Sloan. Sloan is currently the president of Houston Baptist University, but he's been dreaming up these stories for years. My mom has already made it through most of the first book. She's loving them! Nadine Brandes's Out of Time series. These are my favorite places to hunt out new books. The Realm Makers brings together the best of Christian speculative fiction authors and connects them with the people who wants to read their books: ME! 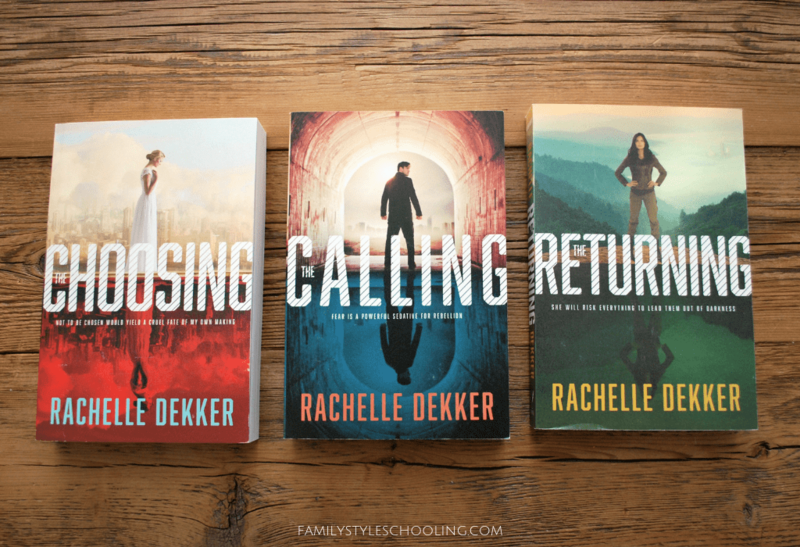 And my kids 🙂 My daughter picked out a new series by Rachelle Dekker (Ted Dekker's daughter). The Seer Series is a dystopian series that my daughter picked out. I'm interested to see how different it feels to read a story set in a broken world that is written by someone who has hope. My son, however, decided to branch out into some more sci-fi books. He's started A Star Curiously Singing by Kerry Nietz. The world has been enslaved by sharia law. In a world like that, God doesn't stay silent for long and He comes back in a very powerful way. It is the first in the DarkTrench Saga. His other choice is The Word Reclaimed by Steve Azasa. While scavenging in space, Baden finds a lost copy of the Bible. The secret police were supposed to have erased all traces of religion, so this find could be profitable but very dangerous. It's the first in the Face of the Deep series. My kids were visiting all of the booths to find free pens and candy, and then they'd report to me which places they thought I needed to go check out. Deanna Cooner so impressed my kids with her stories that they all individually told me that I needed to check out her Dragon Series. 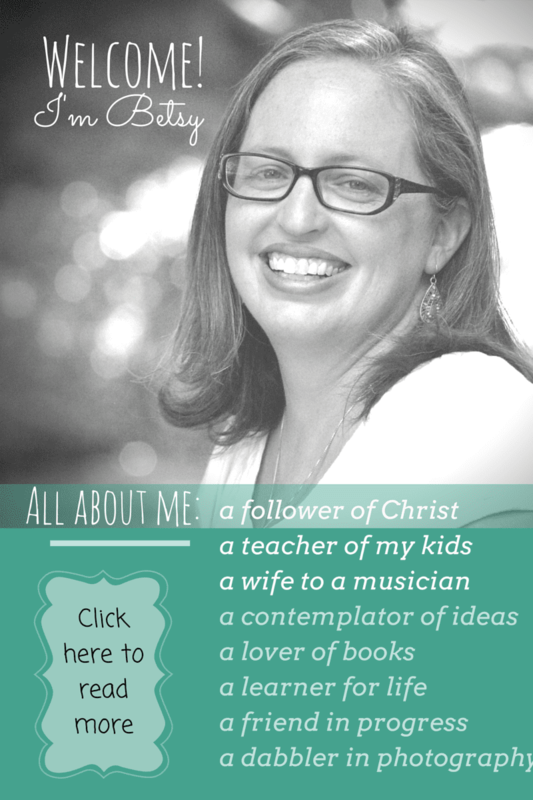 As a Biblical counselor, Deanna Cooner brings to life the principles from the book of Jeremiah to the culture of today. In speaking with her, I could tell that she's passionate about Truth. 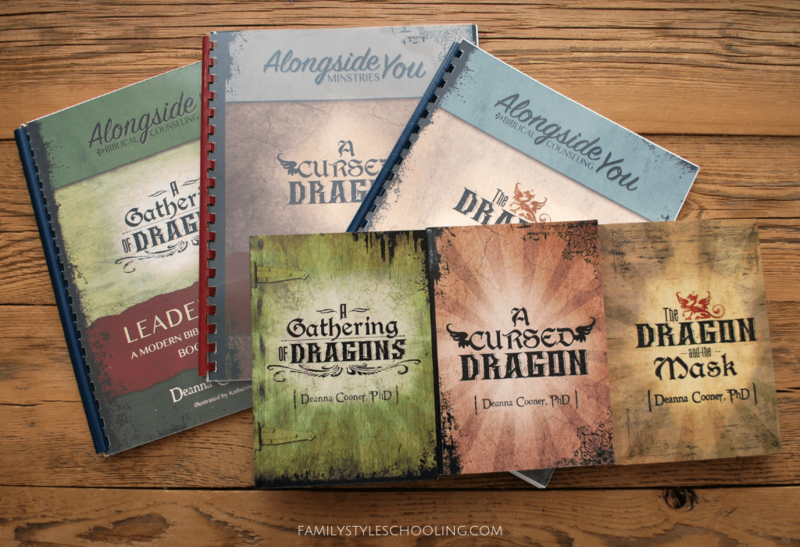 The Dragon and the Mask addresses false teachers both in the culture and in the church. You can get a study guide that walks you through an inductive study of the first two chapters of Jeremiah. A Gathering of Dragons continues the story of the dragon and addresses feminism, which craft, and abortion. The study guide continues the inductive study through chapters 3-12 of Jeremiah. A Cursed Dragon follows the descent of culture with perversion of sexuality. The study guide continues the inductive study through chapters 13-23 of Jeremiah. There are three more books in the series, but they are in progress! 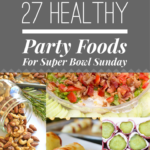 I'm excited to dig into these with my family! Another one of my favorite places to visit is the Cannon Press booth and N.D. Wilson. His sisters are also growing to be some of my favorite modern authors. Since they were classically educated by the pioneer of the movement, Douglass Wilson, it is fun for me to see how they work with one another. I have a lot of their books already, so I picked up some new titles of my favorite worldview series, N.D. Wilson's next movie, and a book by Rebekah Merkle. N.D. Wilson is simply one of the most imaginative people I know. I love seeing the beauty and majesty of God's creation and it is exciting to see the world through the eyes of a believer. The Riot and the Dance follows the narrative laid out in creation that points to a grand design. I'm also interested in seeing what Rebekah Merkle has to say about the history of feminism and the restoration of femininity in Eve in Exile. 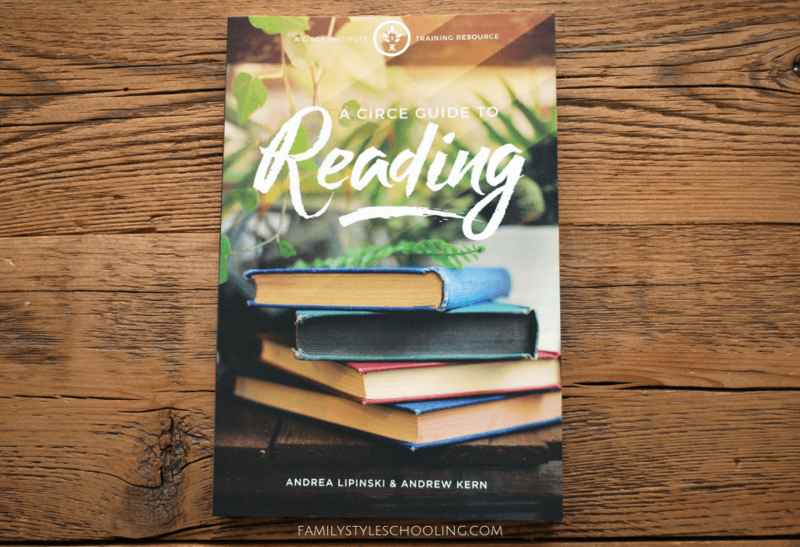 I really missed Andrew Kern at the convention this year, but I was excited to get my hands on a new resource written by Andrea Lipinski and Andrew Kern: A CiRCE Guide to Reading. I've been using this highlighting method in reading for the past six years. I love the way it changes the way that I think when I'm reading, and how it helps me attend to the characters and themes in a book. 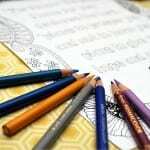 This resource digs deeper into the highlighting method and I'm looking forward to continuing to learn from them! We kept coming back to this booth and finding more to fall in love with...and I'm pretty sure it's the heart of the lady behind this ministry. Project Lydia started as a way to support orphans and widows in Uganda and help them find a better life. They gather once a week to fellowship around making these beautiful bracelets, bags, and dolls. 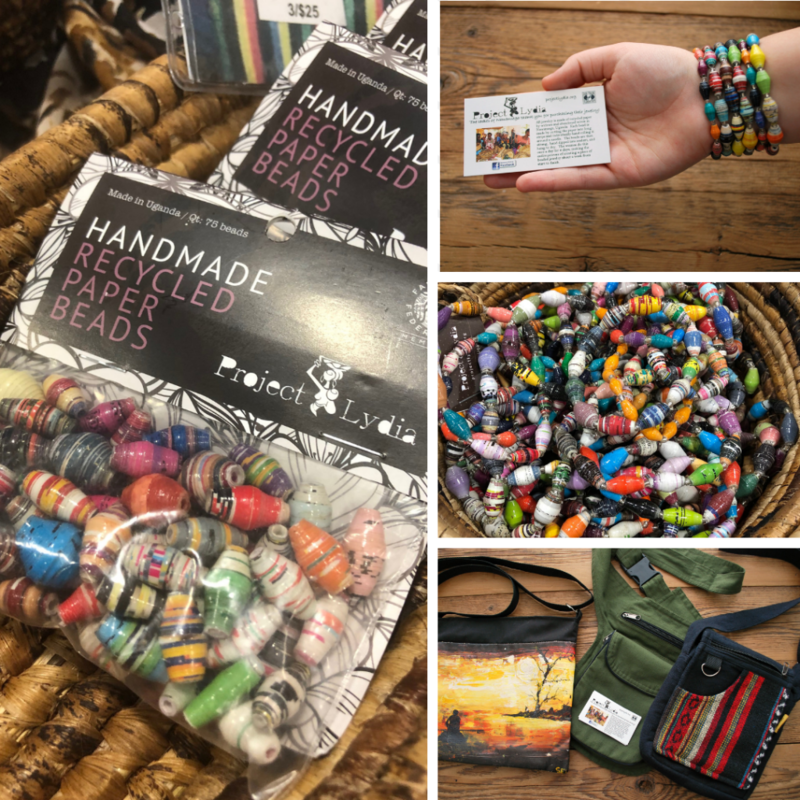 They offer fund raising opportunities for groups to sell these beautiful bracelets! The danger of letting your kids go off and listen to speakers is that sometimes they come back with great resources that they're really excited about. 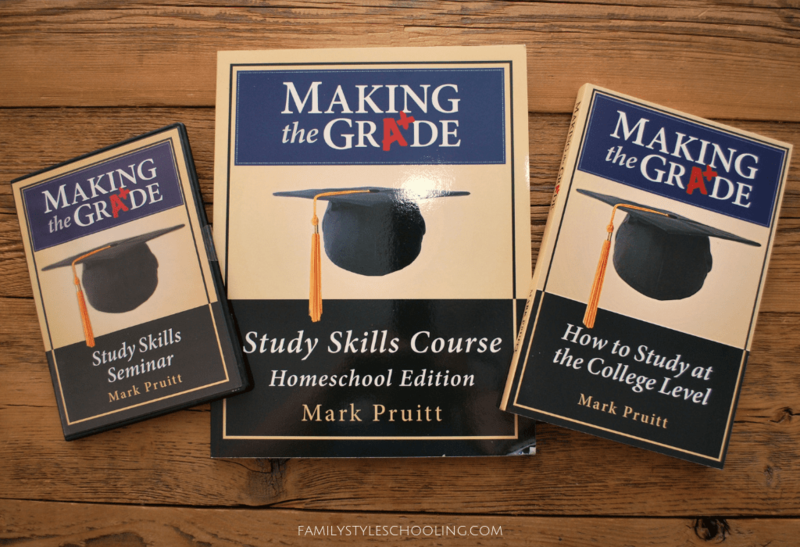 Mark Pruitt, a professor at Harding University, has developed a course for students to learn study skills to get the most out of their College education. I was excited to get Making the Grade for my high school seniors. This is a small investment that will help make the most of the crazy investment we make into that college education! My husband was just as bad in the vendor booths. He found some great resources for teaching music at Music in Motion. 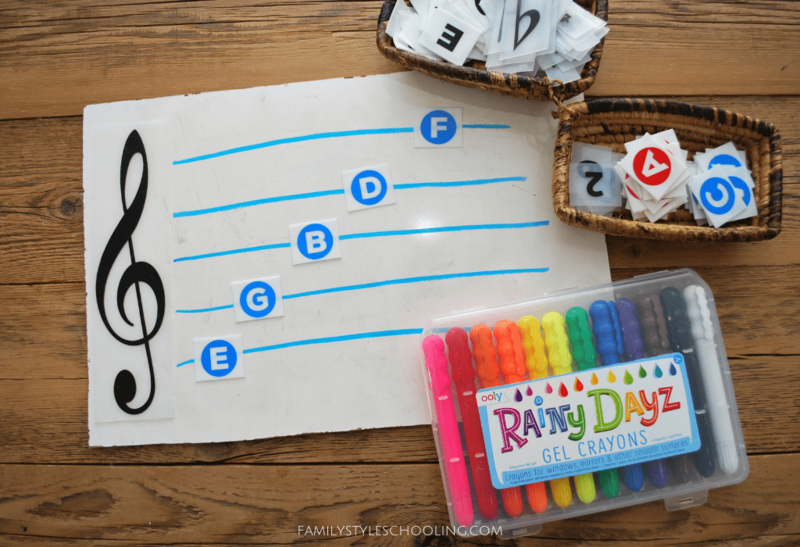 Not everyone needs music manipulatives, but they've also used this same technology to create reading and math manipulatives. This booth definitely didn't break the bank as all of their FEE resources were FREE! 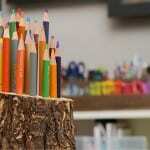 I love I, Pencil an article whose premise is that no one person knows how to make even something as simple as a pencil. 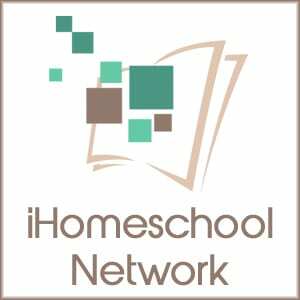 FEE has so many great resources that you can request for free for your homeschool group. Check out their Free Books and Media page. 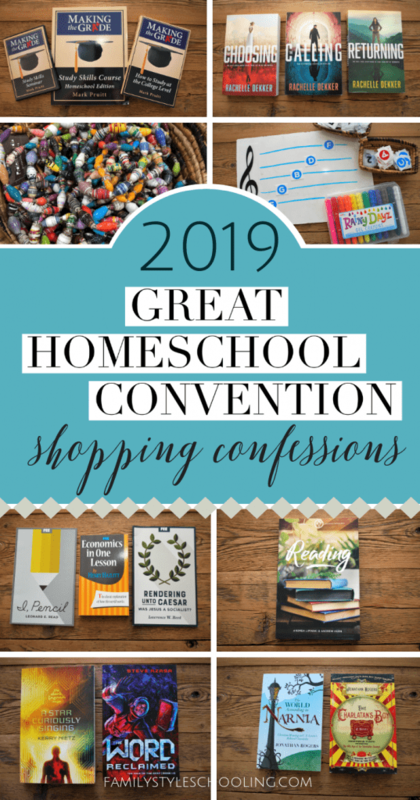 So I confess that I bought a lot of books at the Great Homeschool Convention this year. 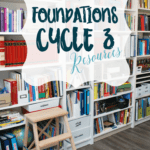 I wasn't given any of these for free as a blogger, and I didn't ask for any for free because I love to support those who are continuing to develop great resources for homeschoolers. I got a lot of the same items while I was there too. I bought SOOOOO many books, and spent a lot of time at the Realm Makers booth. Great minds think alike! The Realm Makers booth was great! Too bad we didn’t bump into each other! I’m going this weekend the convention in SC and looking forward to checking out several of the items you listed! We just finished the Wilderking trilogy and loved it! 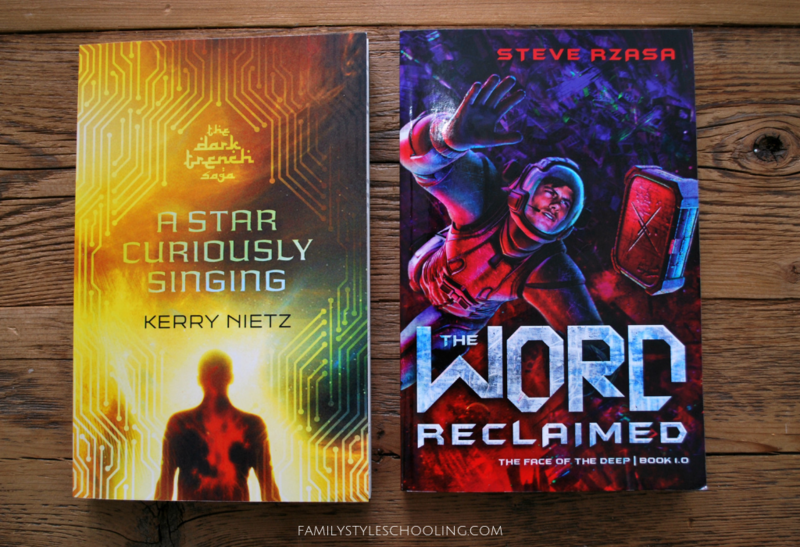 Do you have any read aloud book recommendations for kids ranging 8-13 and suggestions for what I should check out for rising challenge B son! Oh fun! Wear comfortable shoes!! We absolutely loved the whole Little Britches series – they read “Father and I Were Ranchers” in Challenge B. Have you read Andrew Peterson’s Wingfeather saga? That was another of our favorites. There are so many good ones! We’ve enjoyed everything by Chuck Black as well. Here is my list of our family read alouds! I need to go update it 🙂 As far as things for your Challenge B son, books about astronomers are helpful for research, visit Canon Press to see if they have any deals on their Logic curriculum, but that’s about it. Hope you have fun!